Does the exterior of your home look old? What about damaged? 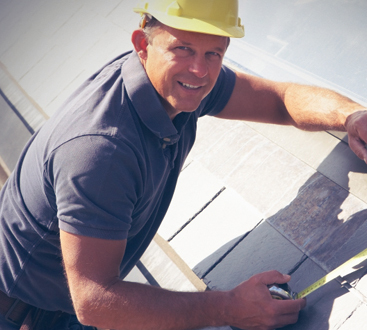 There is nothing worse than having a beautiful home, with siding that is less than perfect. With 1800 Roof Plus, the siding of our home can be renewed in no time at all, protecting the fountain from the external conditions, in style for many years to come. It is true, staining and painting the siding of your property is one way to uplift its aesthetic appeal. But at 1800 Roof Plus, we don’t think you should have to do the dirty work yourself. We understand that your schedule is busy; the last thing you want to do is spend any free time you have, enhancing the exterior siding yourself. 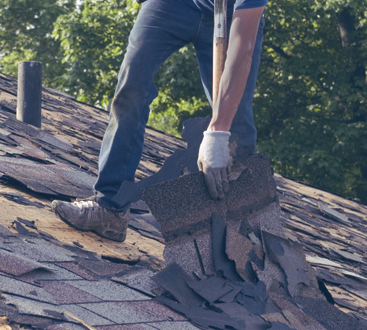 With 1800 Roof Plus, we will take care of everything for you. Choose what material and color you like, and sit back as we handle the hard part for you. From premier solid vinyl to cedar and HardiPlank siding, your home can look just how you have always envisioned. That’s why we are known as the New Jersey vinyl siding contractors of choice. But whether you are going for a contemporary, classic feel or for more of a traditional style, 1800 Roof Plus has everything anymore to make your visions a reality. For more information about our siding options, contact your local siding contractors at 1800 Roof Plus today.